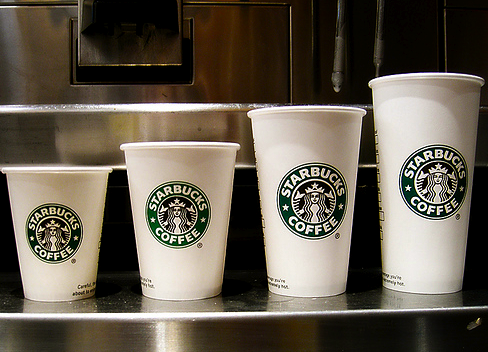 Sean is big on the Starbucks rewards…and we get quite a few free coffees from it! p.s. happy new year! miss u! & guess what? becca is moving in with me & cec this weekend! I’m going to register mine right now. I have lots of gift cards from school! I haven’t paid for my coffee for about a year – I’ve been using gift cards forever! But i registered every card so I have the points.